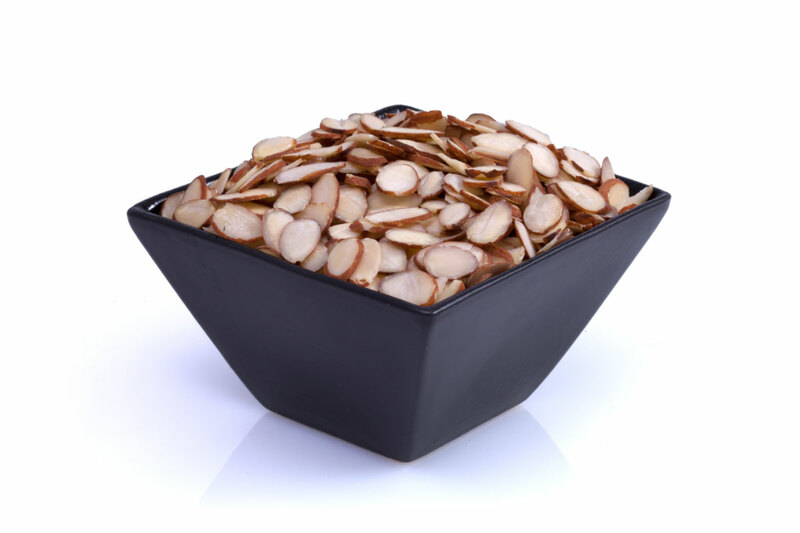 Eating healthy has never been more delicious with blanched sliced almonds. 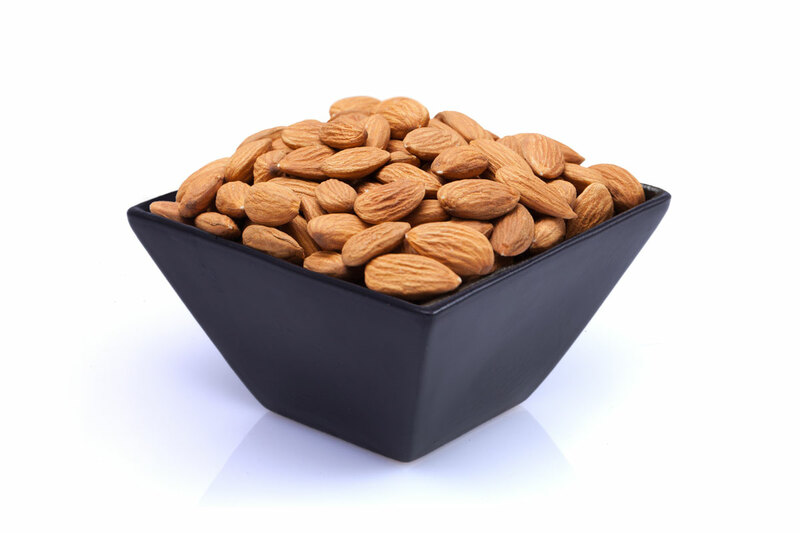 Great as a garnish to any entrée, dessert, or baked product. Add crunchy texture to any dish with guilt free blanched sliced almonds, high in Vitamin E, low in saturated fat!